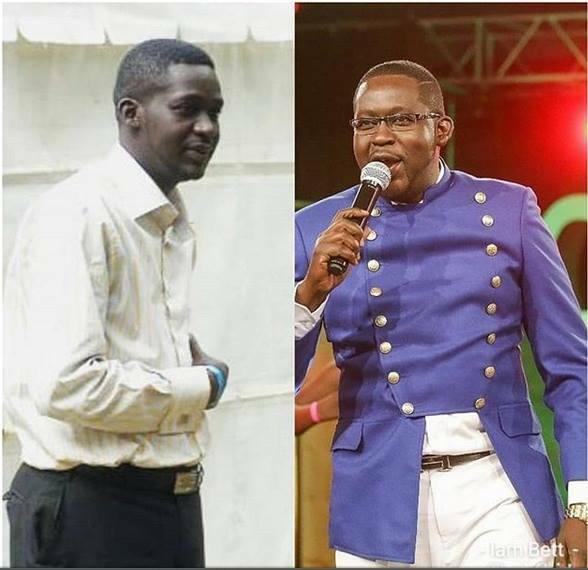 They say no situation is permanent and I agree with that. 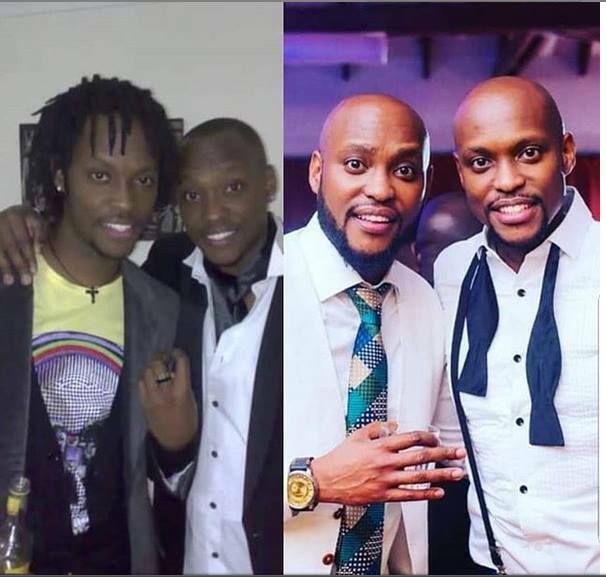 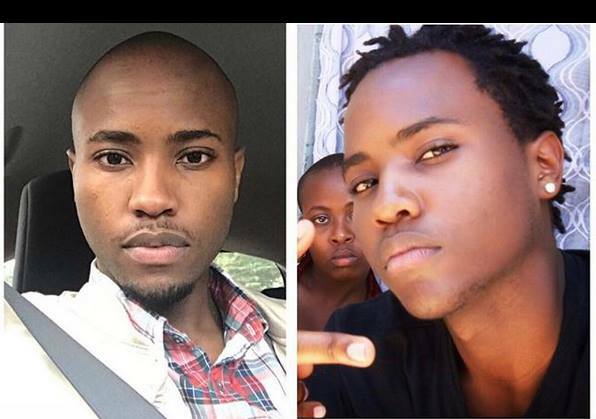 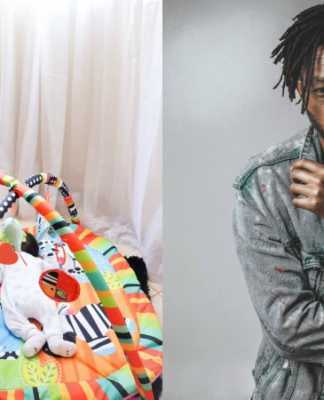 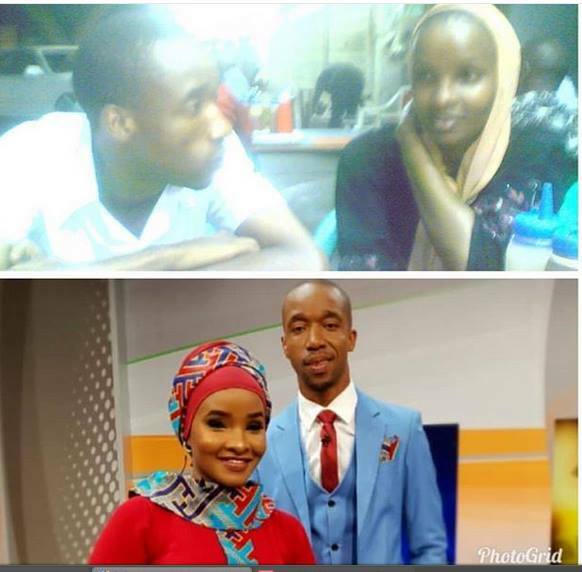 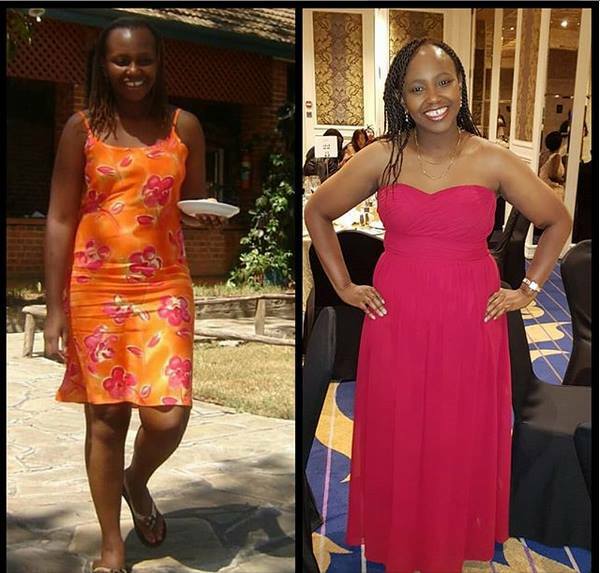 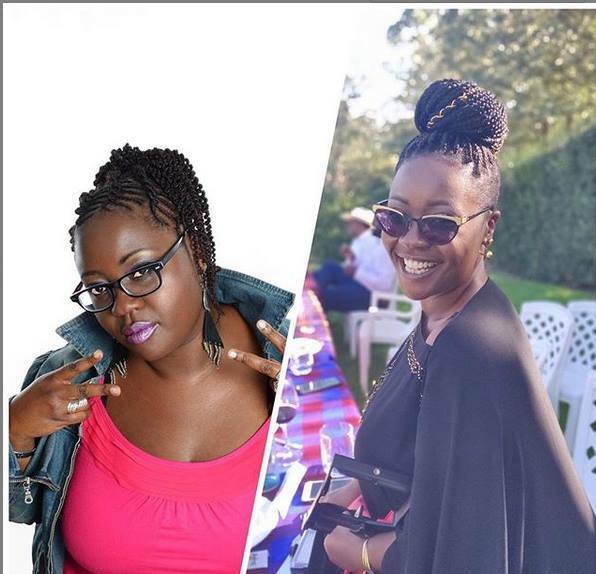 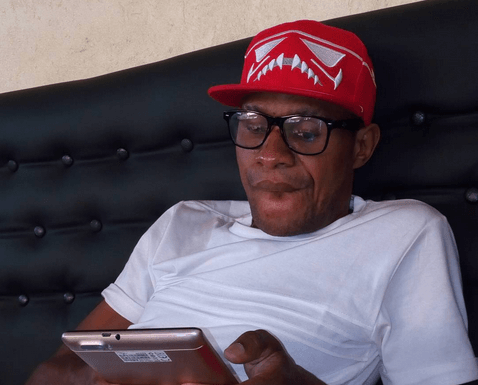 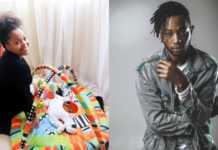 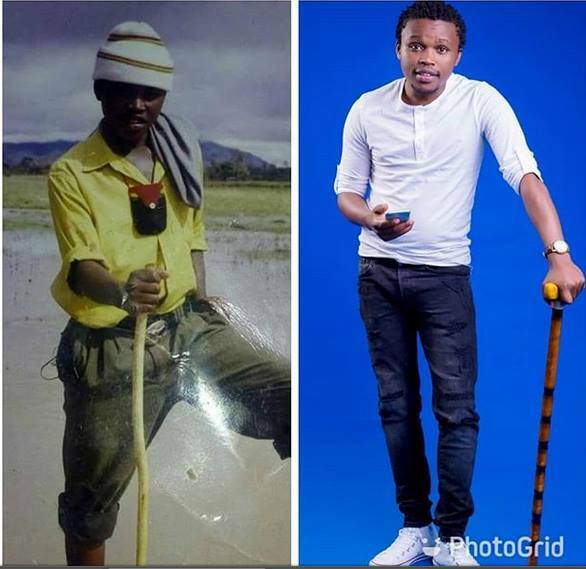 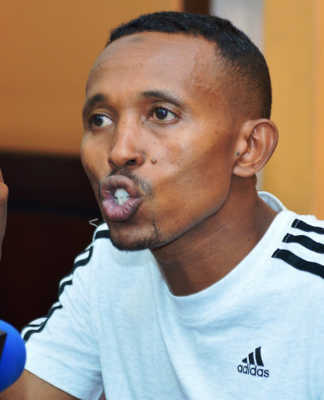 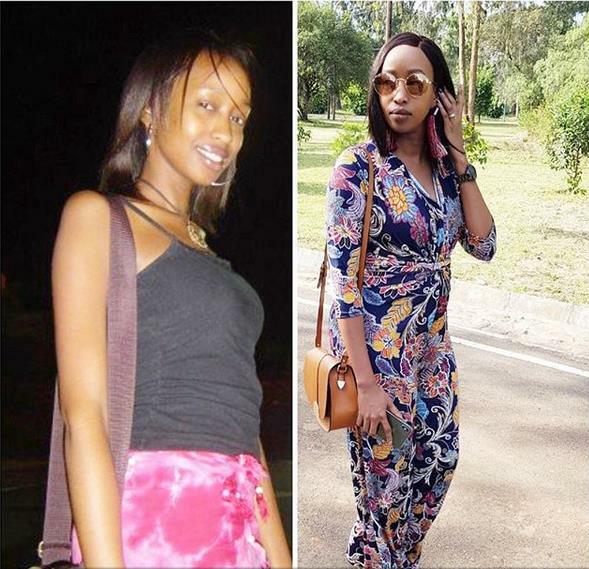 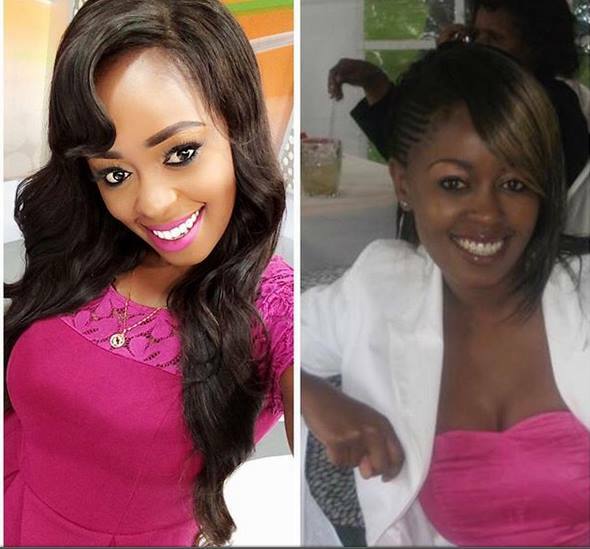 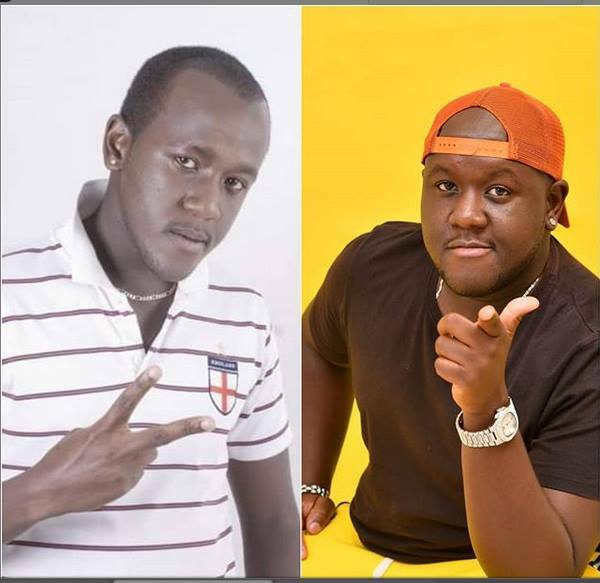 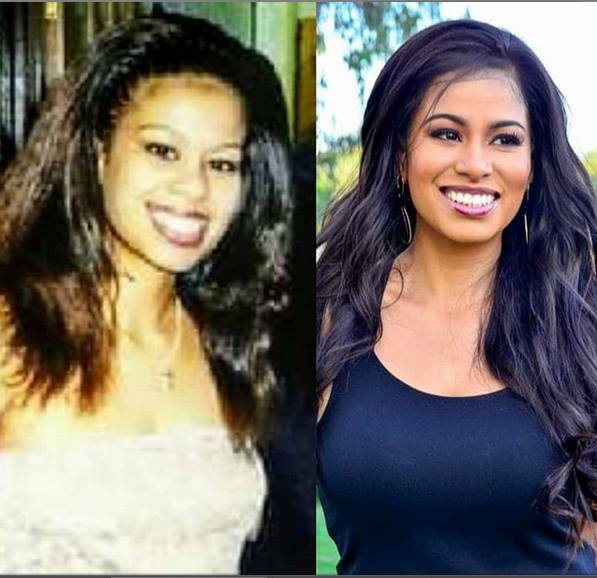 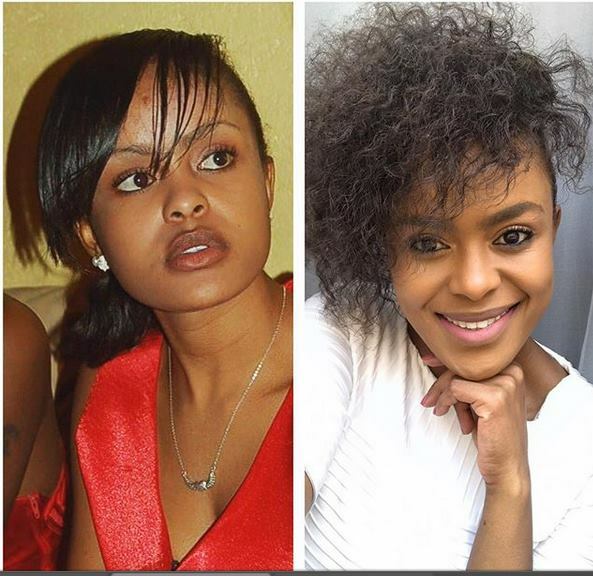 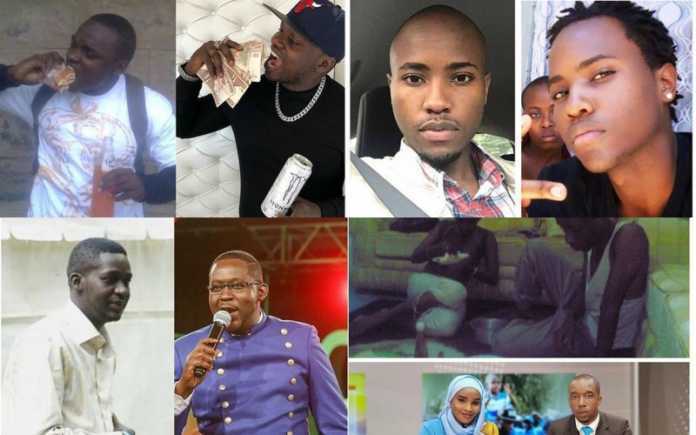 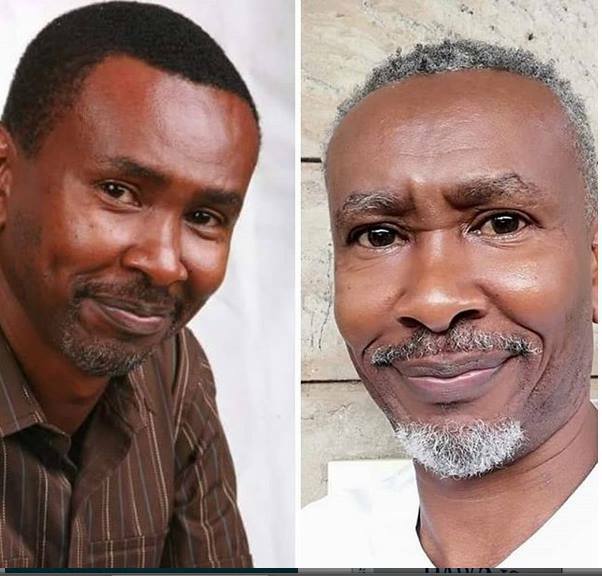 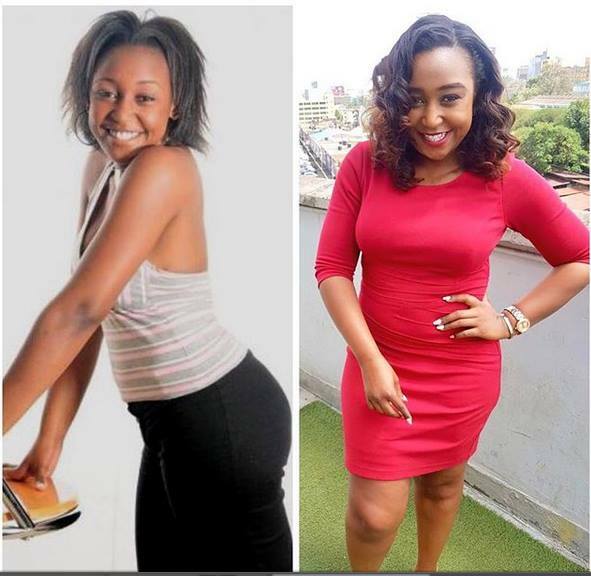 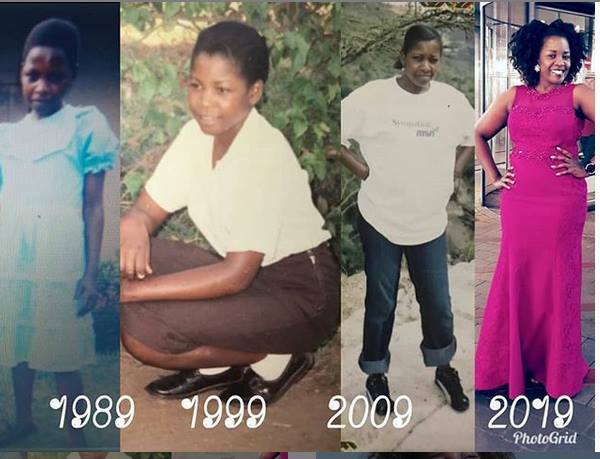 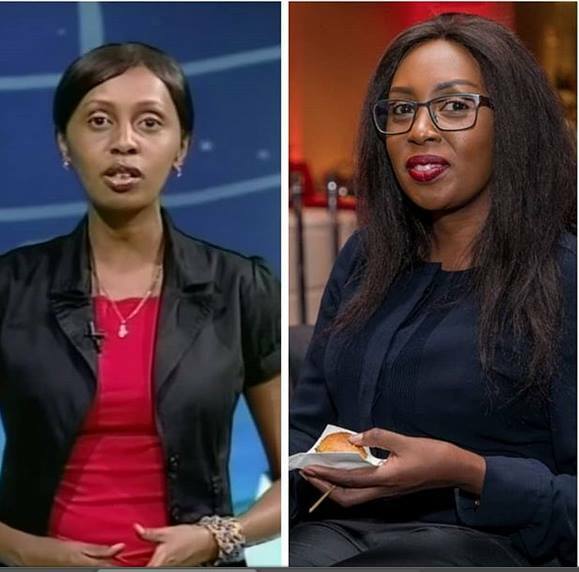 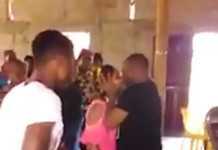 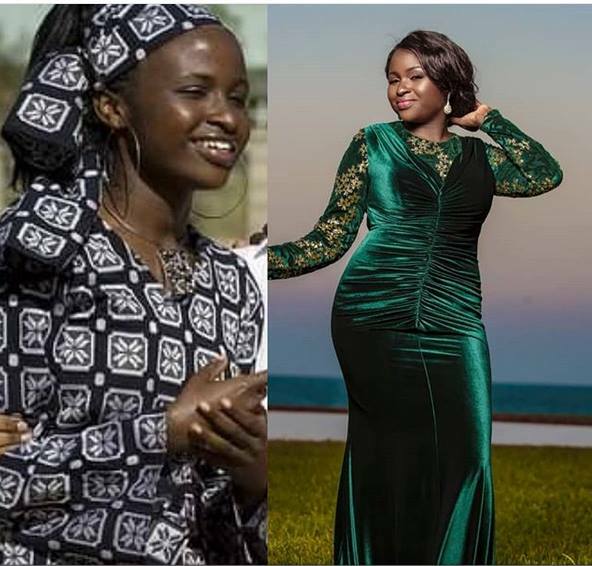 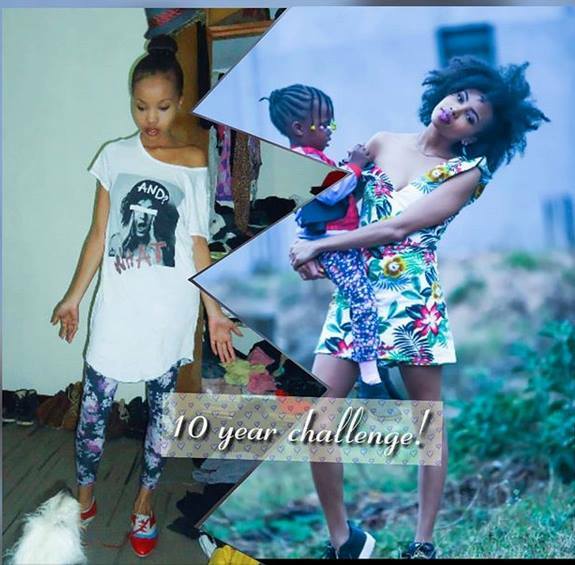 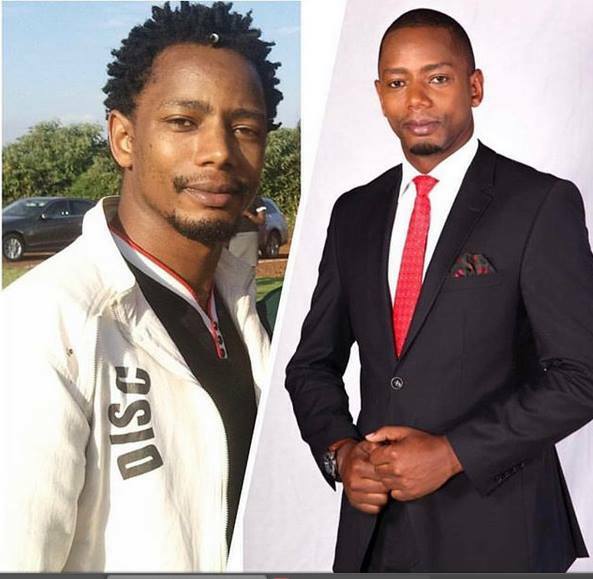 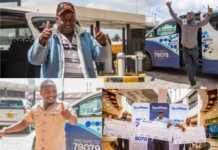 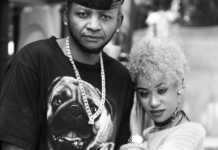 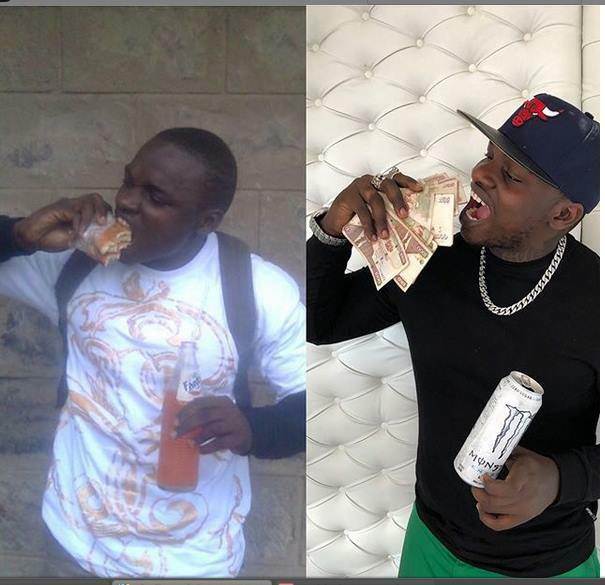 Well, there’s a trend on social media: #10YearsChallenge, that is trending and Kenyan celebrities have decided to participate in the challenge, showing us their tremendous transformation over the years. 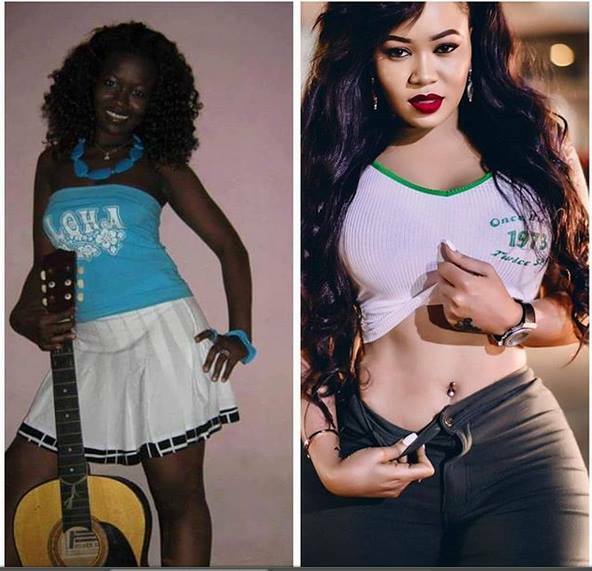 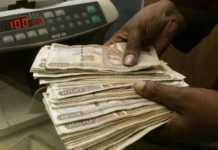 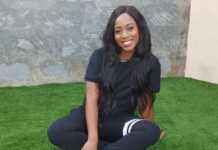 Most of their photos have shocked many because some looked broke and ashy compared to now. 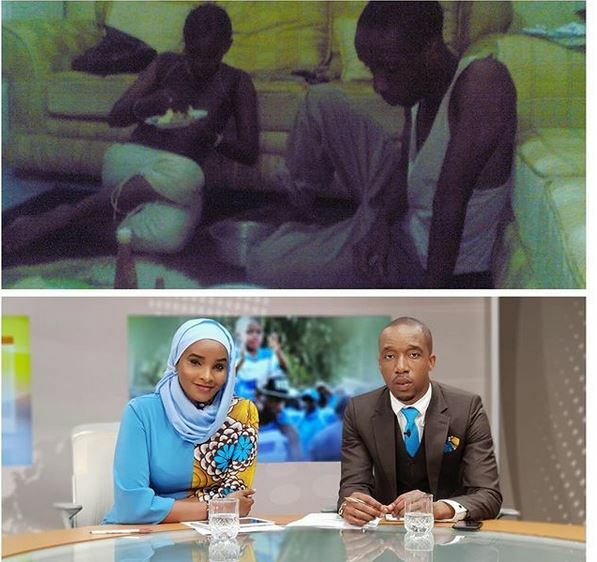 They’re living proof money transforms anything. 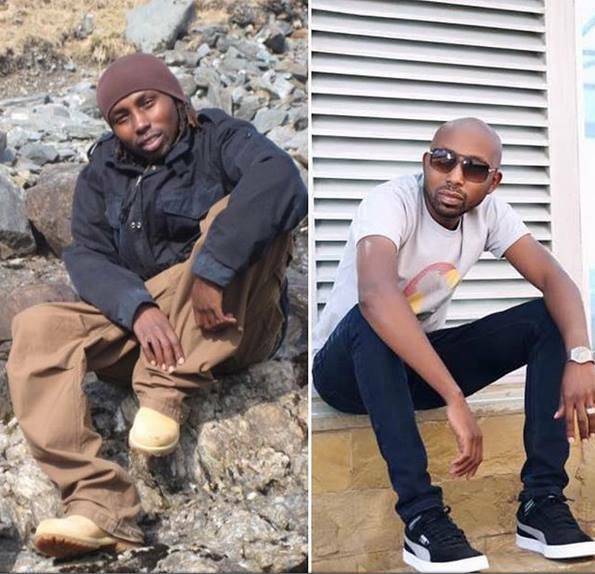 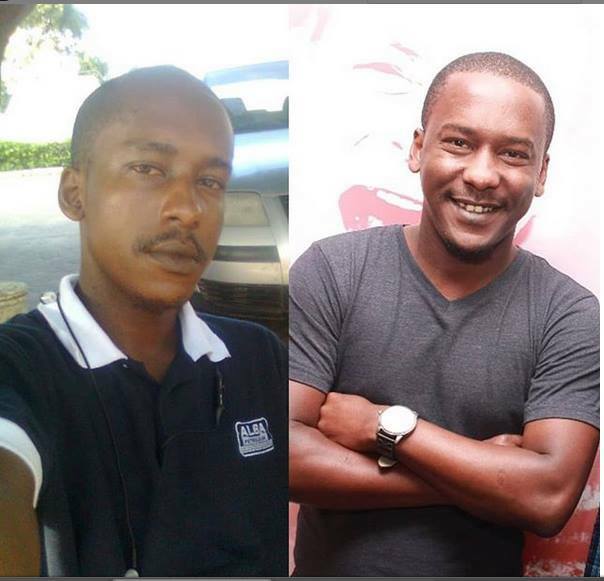 10 years is a very long time I Thank God for his grace #10yearchallenge what I can say for sure is I looked way happier then…but then again at least now filter is my friend 😂 wueh mastyro za nywele nazo? 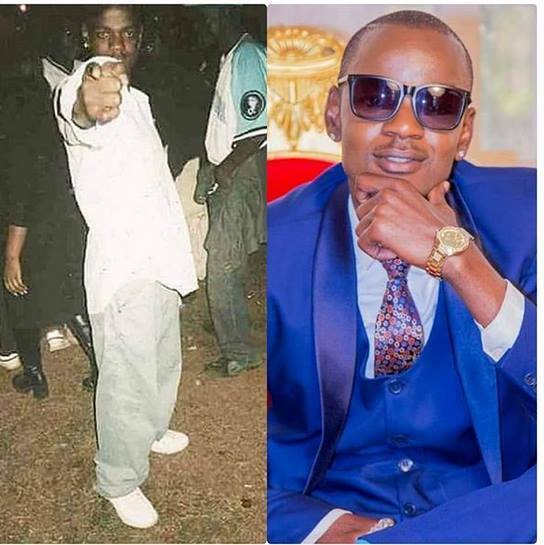 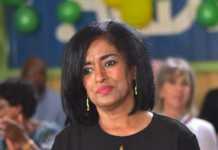 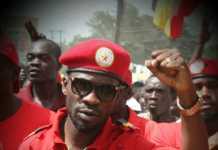 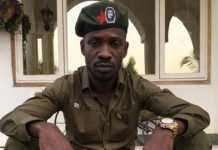 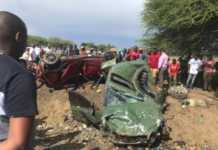 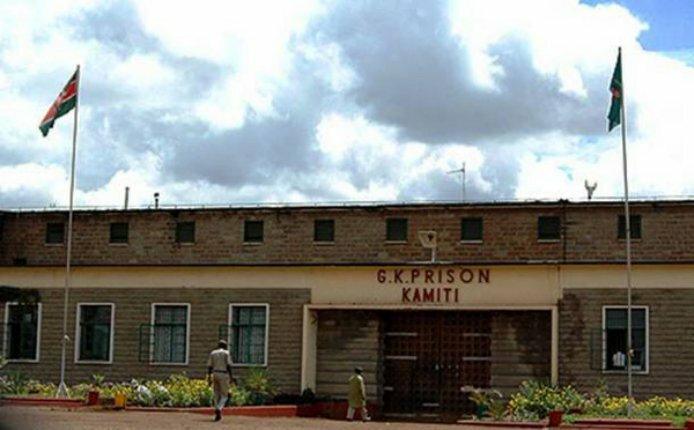 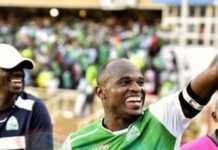 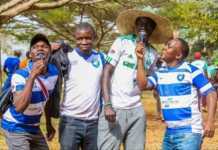 Previous articleNi kama nyundo! 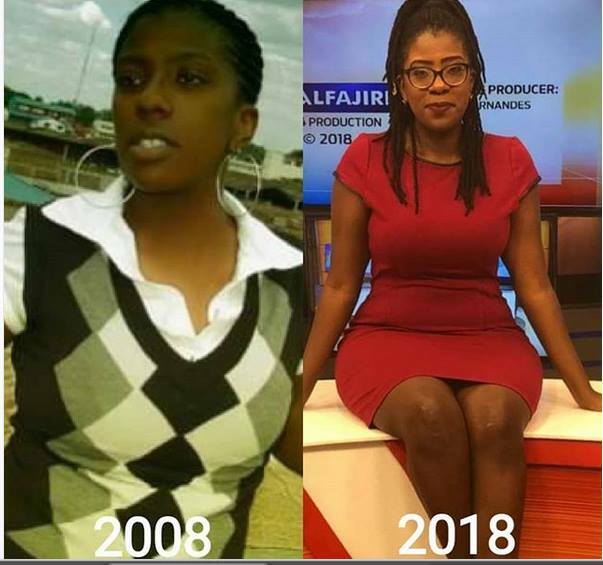 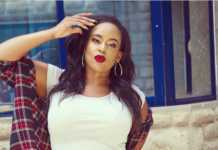 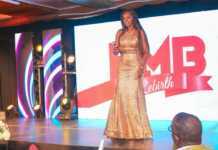 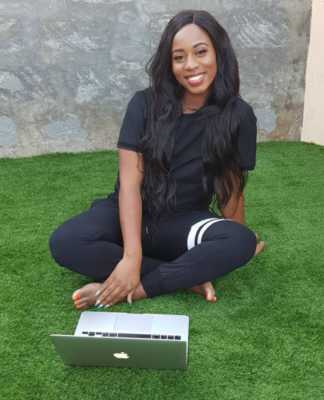 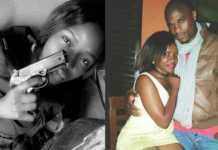 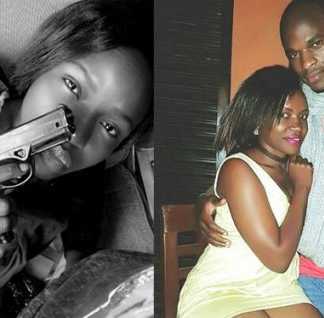 Modern day slay queen discovers that sponsors nyandua with impunity!